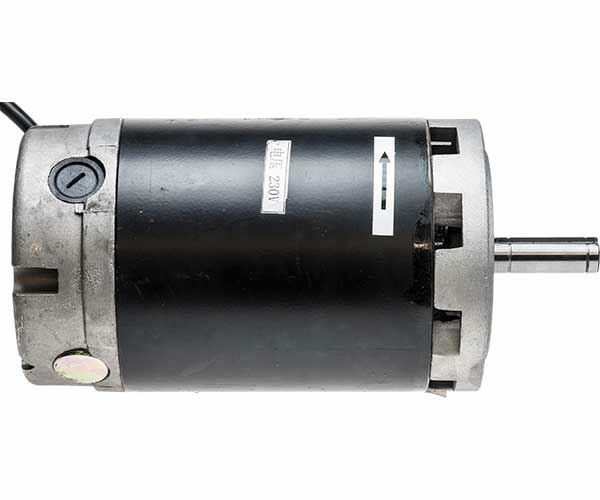 800W Brushed DC Motor for Variable Speed C6B Lathes. Fixing is via three M8 threaded holes on 52mm centres through a 16mm wide key fixed to the body. Drive Shaft: ø16 x 48mm with 5mm wide key and 2 circlip grooves.